Please not that our NEW telephone number is now 0191 27 66 904 or 07960 117077. Marketing is an evolving science for which the formula and rules vary for each industry – and beyond that, each individual organisation as no organisation is quite like another. Although there are some principles that carry over across the board, marketing a social enterprise needs to be done not only strategically, but by taking into consideration the various environmental and political factors. It’s complicated to say the least… but also incredibly rewarding. Although social enterprises are notorious for operating on shoestring budgets, they are also known for their innovation and impact. One main difference between corporate marketing and social enterprise marketing (beyond the available marketing budget) is that when corporations are cutting back, they cut back the marketing budget and, with it, cut back on outbound marketing efforts; when social enterprises do not have the funds for expansive marketing, they get creative. To grow a social enterprise into a successful endeavor, a bit of creativity is a must – and, while it is undoubtedly more easily said than done to think outside of the box and whip up an original idea, doing so is often a must. This is what sets the best apart from the rest. People have a limited amount of money and are selective about the organisations they support with their money. Needless to say, making your cause investable needs to be your number one purpose in all of your marketing activities and materials. Selling product “X” to raise funds for your social enterprise? Before you jump on the bandwagon to market that product, consider flipping your focus and verbiage to instead market your cause and let people know the problem upon which you are working to improve. Although it may seem counter-intuitive, this is much more likely to garner support and secure a thorough read of your material. Think about it – you receive two pieces of collateral by post, each with a different headline. Which one is more likely to gain your interest and attention? Sure, a concert or whichever ploy you choose to use sounds entertaining – but it’s also likely to end up in the trash after being viewed as junk mail. The second piece will attract attention from an audience who cares about the cause, making the ploy or tactic secondary – but of interest. Swag: Stuff we all get. The freebies. The chachki. Sure, it’s fun – after all, who doesn’t love a freebie? Swag is one thing at conferences and on event floors – but when it comes to social enterprise marketing, the public are surprisingly underwhelmed. It isn’t that they don’t appreciate the address labels or free calendar – but many supporters view these items as funds allocated away from the cause. Often times, instead mailing a simple thank you will go much further with the audience than promotional giveaways – and don’t be afraid to call out to your supporters the choice to use funds toward succeeding at your mission, rather than on giveaways. There are many ways for social enterprises to succeed in their marketing efforts, though the exact methods and practices that will resonate vary for each organisation. Whatever methods you choose for your social enterprise, make it interesting, make it fun, and make it about your cause. 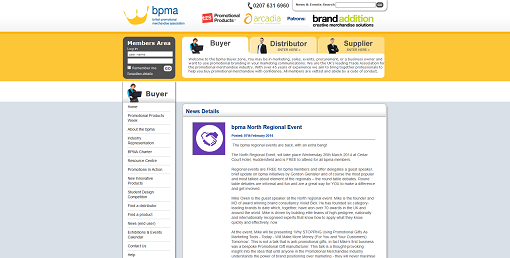 Need help marketing your social enterprise? Give Mike Owen a call on 0191 27 666 27 or email mike@onebestway.com to find out how onebestway can help you to market your social enterprise. A classic teenage love idea meets the 21st century. It's also a good way to repackage and resell a product. A good cause meets good design. 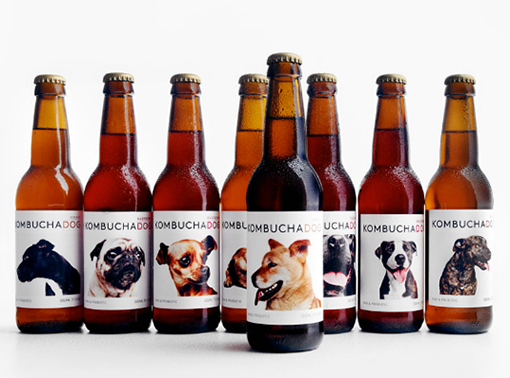 Kombucha Dog feature a different dog on each bottle to promote local dogs in need of adoption. You fall in love with the packaging, then the dog, then the beer. It's a great idea, and it works. Taking classic movie posters and showing them from the 'otherside', LG's 3D home cinema system posters were very effective. 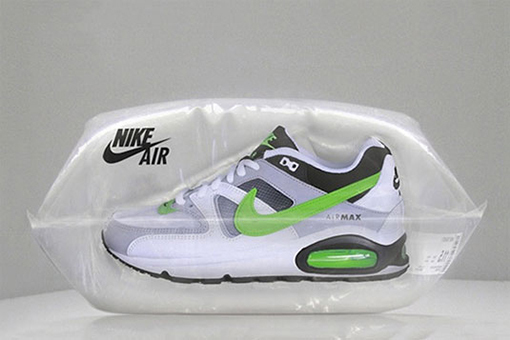 Whilst the idea for this packaging was to emphasise the name of the trainers, the design also has shown to reduce damage during shipping.